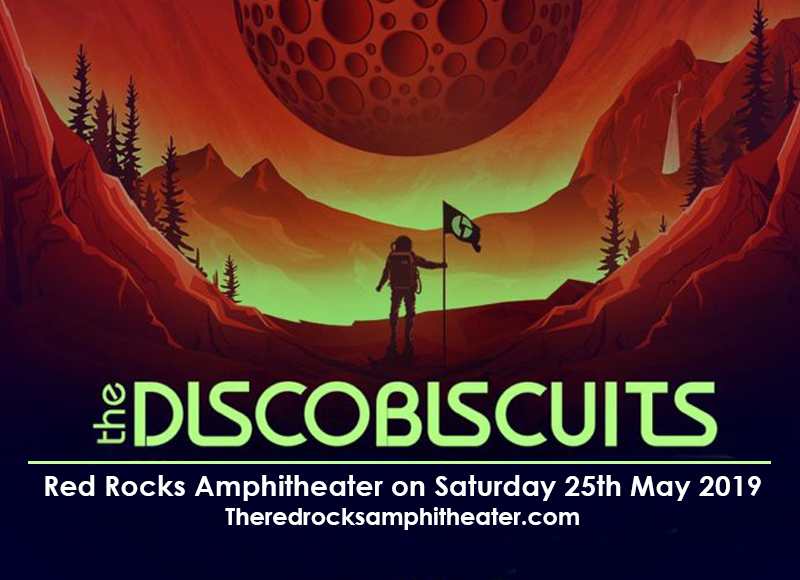 The Disco Biscuits openly declared they're in to make the wildest music possible! Are you ready for them as they hit the stage of the Red Rocks Amphitheater on Saturday, 25th May 2019? These certified 'trans fusion' artists are reputed to draw in big crowd numbers and generate electrifying excitement. Don't miss this opportunity to catch them while they're in town. Lock-in your ticket bookings now! The Disco Biscuits is a jam band with mumbo-jumbo of influences incorporated into their eclectic sound. They mix jazz and electronica, fusing in techno and trance, with doses of rock, soul, and blues. Jon “the Barber” Gutwillig (guitar), Marc Brownstein (bass), Aron Magner (keyboards, synth) and Allen Aucoin (drums), were students at the University of Pennsylvania in Philadelphia, US, when they met and formed the band in 1995. They started out at college parties, getting gigs at night clubs, with the sets and crowds increasing in number. The release of their independent debut album, “Encephalous Crime.” led them to gain supporting gig slots for the likes of Merl Saunders, the Black Crowes, Morphine and the Jerry Garcia Band. From there, the started gaining new sets of fans, which triggered their creative genius in dishing out wildly fun dance numbers and insane jam improv situations such as suddenly breaking into a classical song in the midst of a raucous blues or electronica piece. Disco Biscuits have a knack of giving audiences elements of surprise which keep them coming back and wanting more. The excitement is always on high levels in every Disco Biscuit concert. They're rockin' it at the Red Rocks Amphitheater on Saturday 25th May 2019. Don't miss it!